The Versus Series: Apple Music v.s. Spotify | Grand Central Magazine | Your Campus. Your Story. What do you think is the best music service? 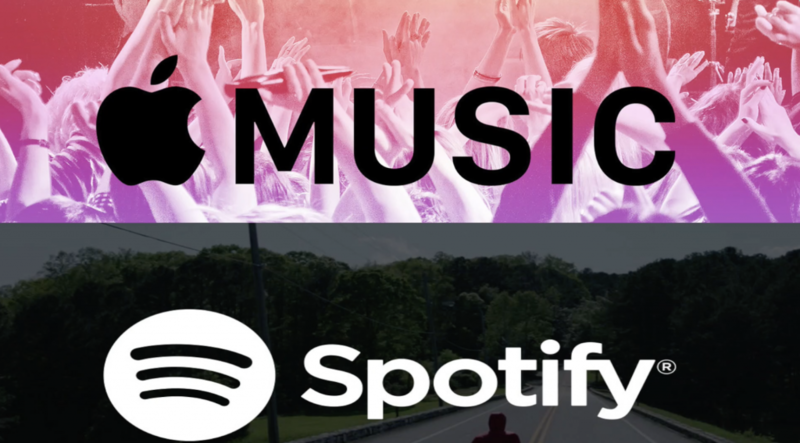 We take Apple Music and Spotify and see which one rates better around campus. Separator image Posted in Arts & Entertainment, Music, Music, Pop Culture and tagged with Apple Music, Cassandra Rapelje, spotify, versus, video, Zachary Newhouse.